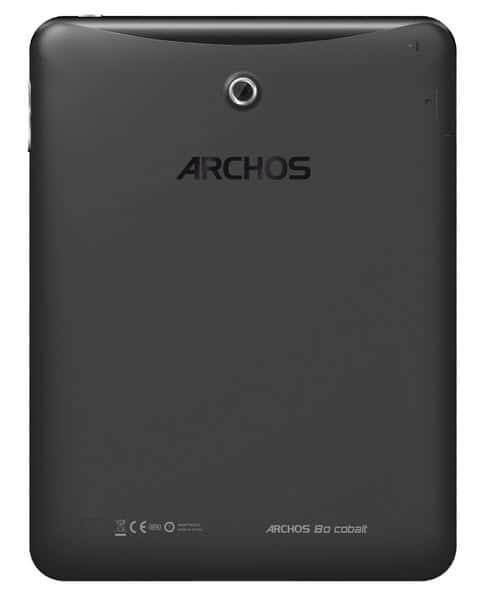 It is an extremely smooth small tablet but we encounter some problems in use. 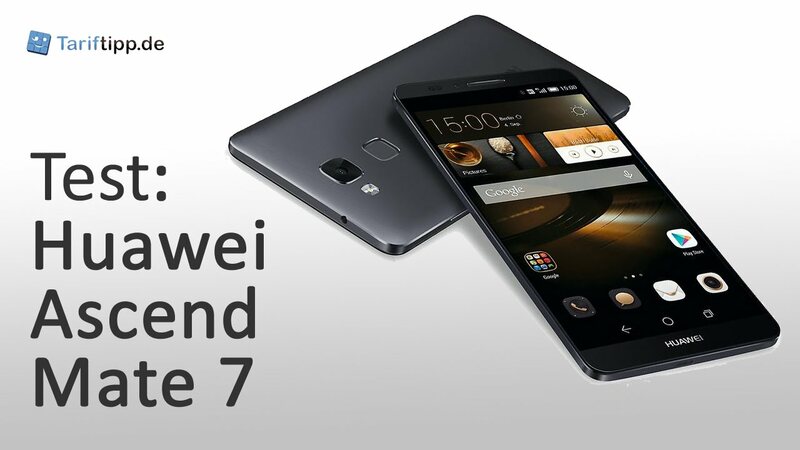 Just when we learned that the phones in size between phone and tablet device called phablet (phone + tablet) so takes Huawei’s next step. Yes, to be honest they’re not first, but one can still see that Huawei Mediapad x 1 is a true hybrid product. The name suggests that it probably should be viewed as a Tablet and a very smooth such to the format. I may have it in the front pocket of the jeans without making it especially uncomfortable and phone – or if we should call it a Tablet – is also quite thin and light, easy to hold even if the format of course requires two hands to use it. In addition to this work Mediapad X 1 just like a regular phone. 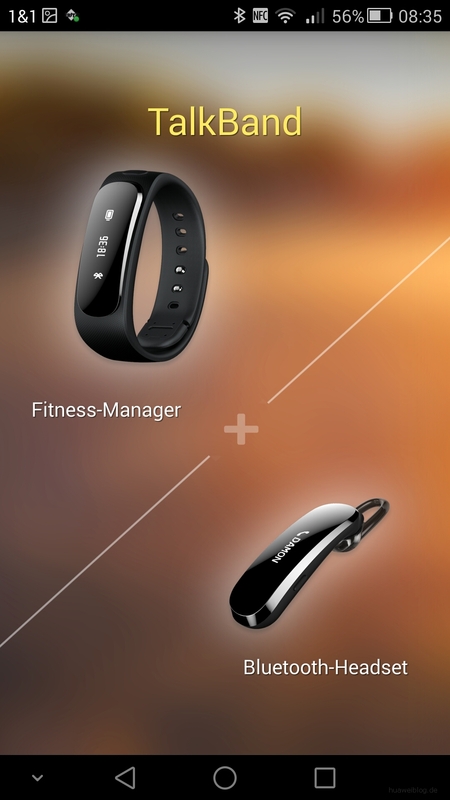 Thus, you can make and receive calls and hold the device to the ear, just like with a normal sized phone. 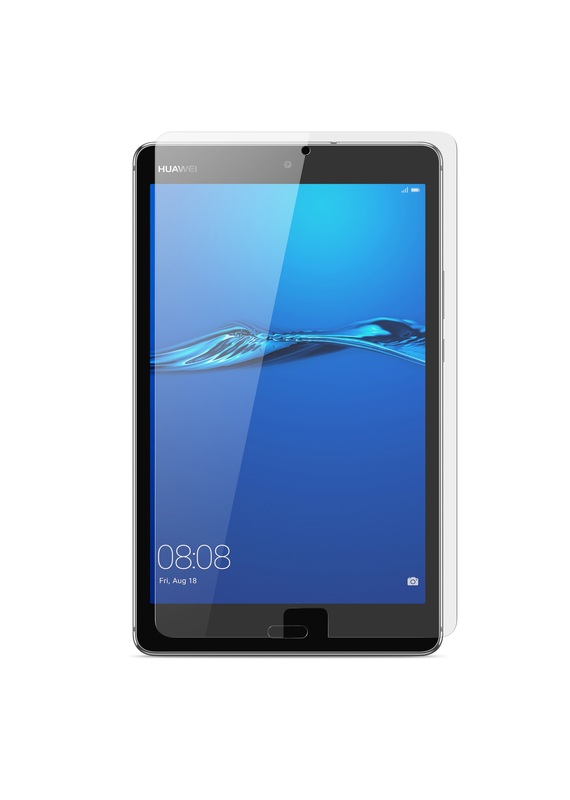 I use above all Huawei Mediapad X 1 as a tablet. 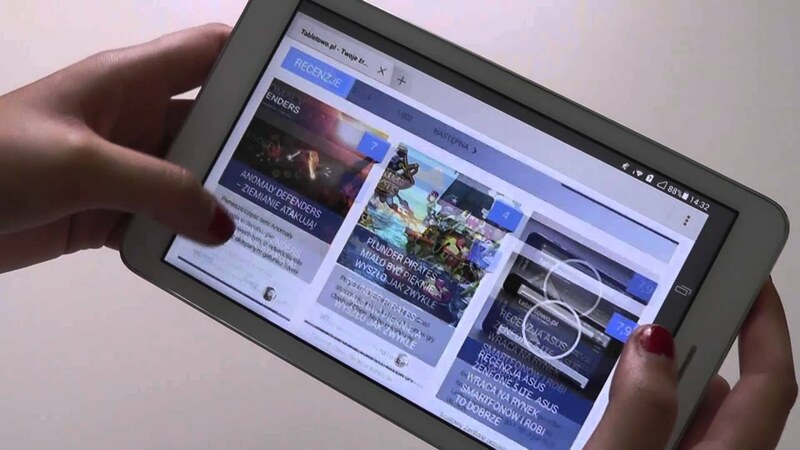 Screen size allows, for example, I can read the daily paper in tablet design in a simple way, and the same is true when you watch movies or surf.This despite the fact that the device is in the menus and the like are referred to as “the phone”. 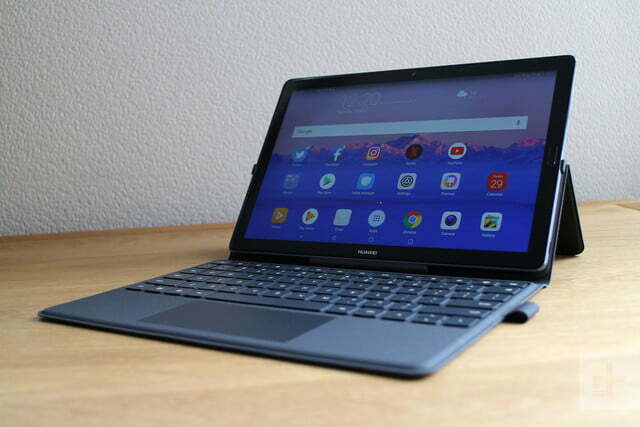 Huawei Mediapad X 1 appears to simply be a good product, but when you used it for a while and downloaded a bunch of apps, there is a risk of problems. The processor and system memory seems to be working hard, for as soon as I started a couple of apps will be noticeably tough reactions Mediapad X 1 in. I notice that the screen appears to stop responding completely and it may take several seconds to click off an app. this happens repeatedly, and it is enough that I started 3-4 apps and then not even some very demanding ones. 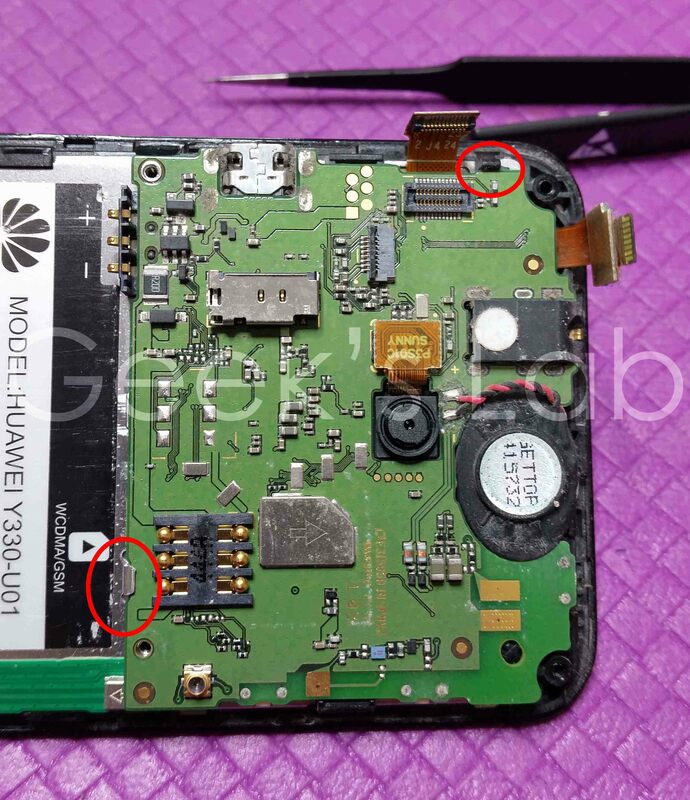 To remedy this, the Huawei among the adjustments they made of Android shipped with an app that helps you to manage the memory and how some other things on the phone works. This app turns out quickly to be central to use Mediapad X 1 without any major problems. Directly in the multitaskingmenyn, you can of course cancel active apps, but the phone app Manager lets you clean up unnecessary files that accumulated on your phone’s storage memory and verify which apps can be active in the background, and who can send messages to your phone’s status bar. 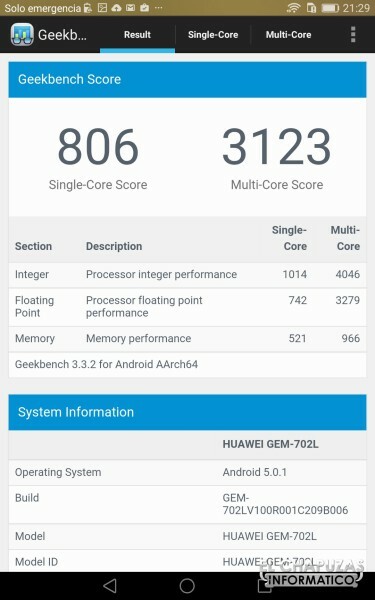 Even when you have been using available tools to optimize performance as it happens look as close to bundled apps crashes or refuses to respond, so there’s a lot to work on for Huawei as regards the stability of the software. When I tested the Mediapad X 1, I think the battery life has been good but the performance, or the lack of it, put some sticks in the wheel. 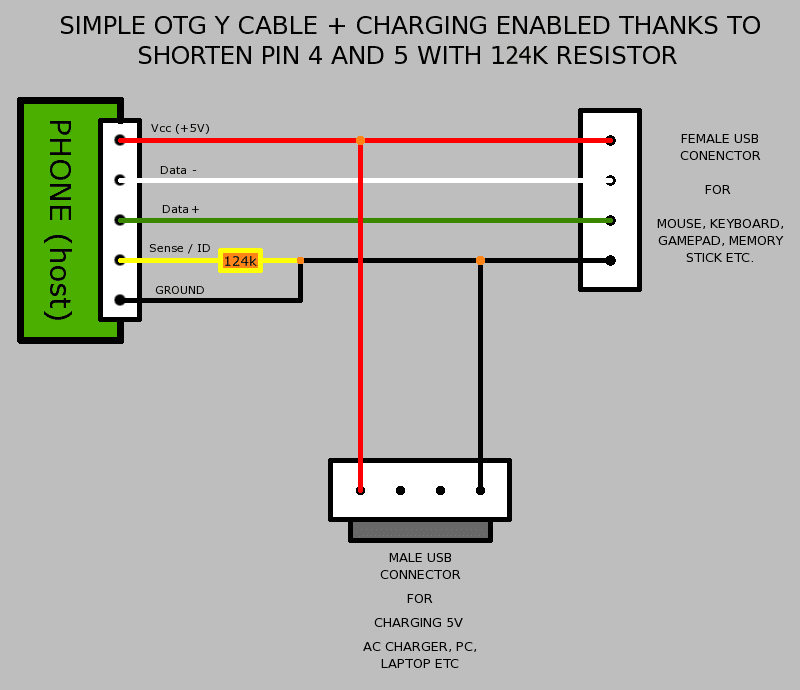 In addition to test the unit under normal conditions of use as we test the battery by streaming a Youtube video via wifi and do it until the battery completely gives up. 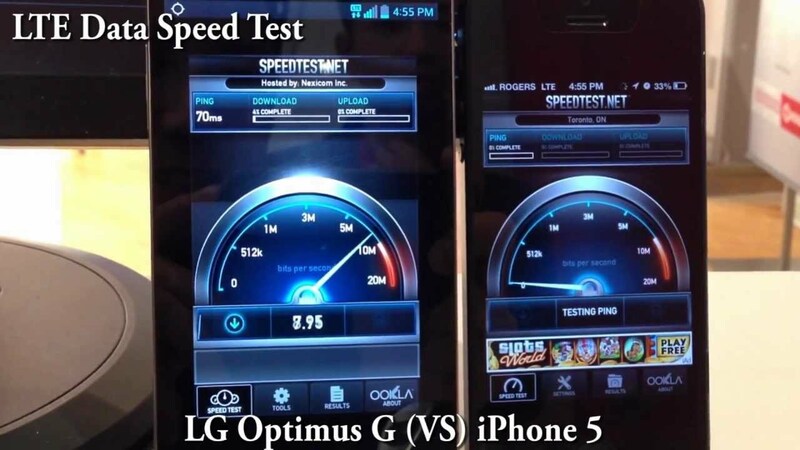 This is certainly nothing that we as normal people do very often, but it lets us compare the devices in a clear manner. The problem that I had when I have more apps active at the same time also affects the video test and during the course, long eight hours that drive enduring, I get several times to restart it, clear the memory and otherwise do first aid, or else stop video display and Youtube app just says and chew without displaying anything. Performance deficiency is something that pulls down on an otherwise well made unit. 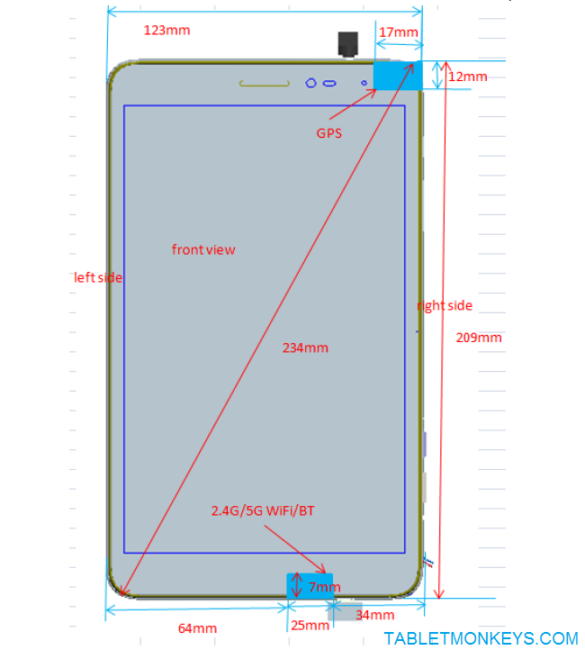 There is, for example, the SIM card slot and connection via 4 g for a relatively good price and then you have to say that the choice of materials and build quality is good. 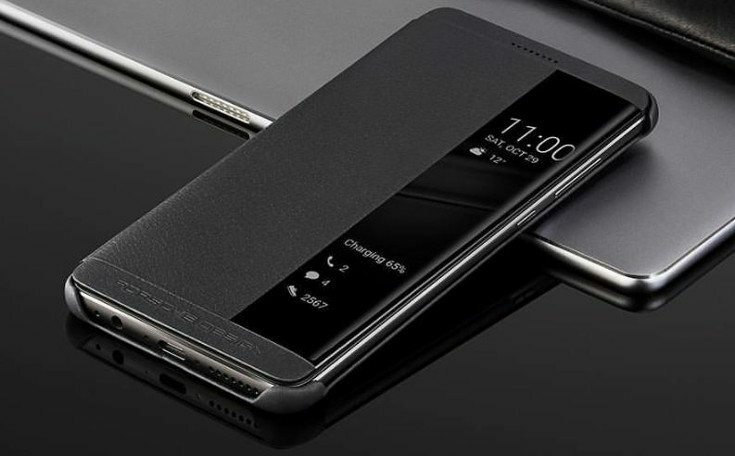 Design wise, one can not say that Huawei surpassed themselves, but it is nonetheless a competent construction that is not fast or feel fragile even when exposing it for a little stress. The front glass is combined with plastic and a back mainly in aluminium with good quality. The buttons on this page to turn on the device and volume provides good feel and the gaps of memory card and SIM card feels nor do they like if they are going to give up easily. Huawei has in recent years raised their product quality, and although they may not be leading and innovative, it is clearly a value alternative that they stand for. Images from the camera are of good quality, with the possible exception of when needed Flash, because that gives the photo a little too light sharp and a bit uneven light that rarely gives really successful pictures. In low light without a photo light, however, the pictures good, without being able to compete with the best phones on the market in that area. You should then enjoy your photos taken with your camera or for some other pictures or movies is getting the screen well. I have also viewed video outdoors in sunlight and also about the experience so clearly are worse than indoors, so that’s good. This also makes the connection via 4 g to have a completely different use of the device and is not bound to the available WLANs to be able to do what you want. Huawei Mediapad X 1 comes with Android 4.2.2 and Huawei have pretty frugal adaptations of the system. It has also not filled it with lots of their own apps. Most evident in Huawei’s adaptation of the system is the fact that this is no appmeny, but that all the apps you install ports directly on one of your home screens. Here they are crowded with widgets, but beyond that it possibly can feel a bit strange if you switched from another Android so get used to it quickly. 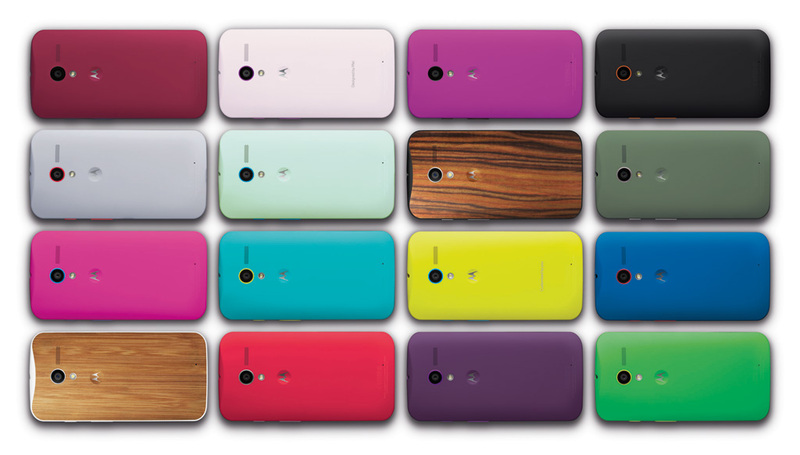 The choice of materials and the impression of the Mediapad X 1 is without doubt good. 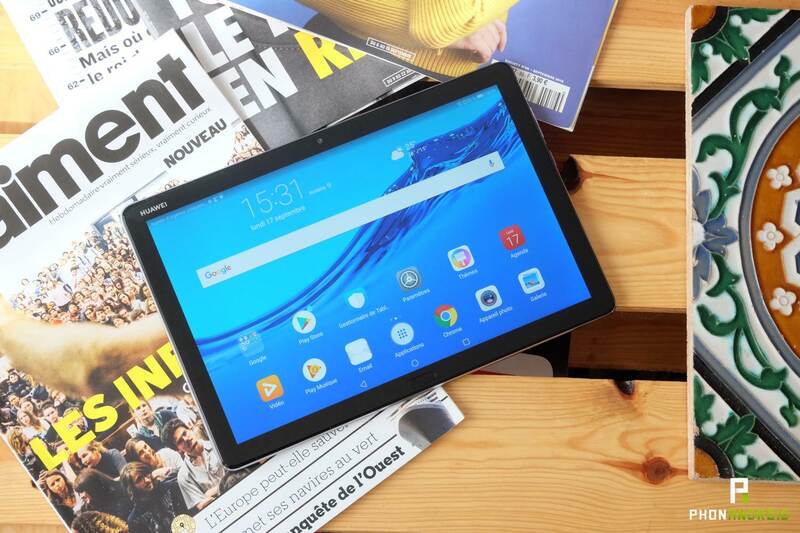 The first impression is that it is an extremely versatile tablet you always can – and do – bring to this contributes, in particular, the format and connectivity. 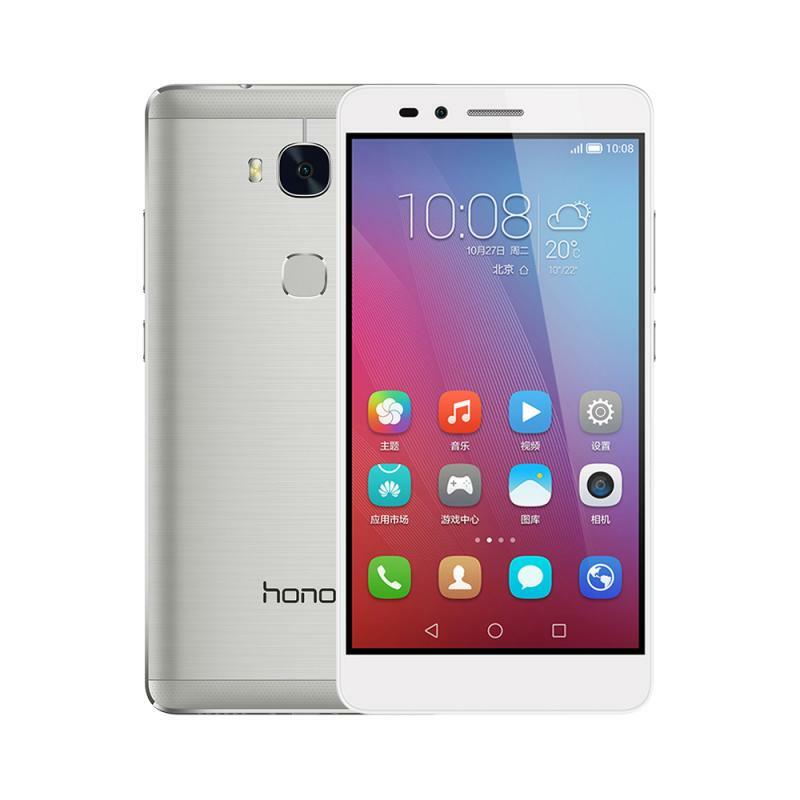 Shortcomings in performance and the instability we noticed in the software, however, is the question mark that makes you hesitate to recommend the plate and we may hope for a software update from Huawei’s page. Kent vilhelmsson: Huawei device considers himself as a phone, but it is not very convenient to go around or sit with it located there. The over-grown phone format allows me constantly looking for a mobile camera button when I shoot with it. Indeed, it is possible to pull the pictures with the volume button, but to activate it just goes through the menus on the screen. The pad feels otherwise robust built, the screen is sharp and nice and I like the downsized Android interface. If I’m going to have to drive, what should it be? You should have one to drive to supplement the Mediapad, it feels like the most natural that there will be a small smartphone. 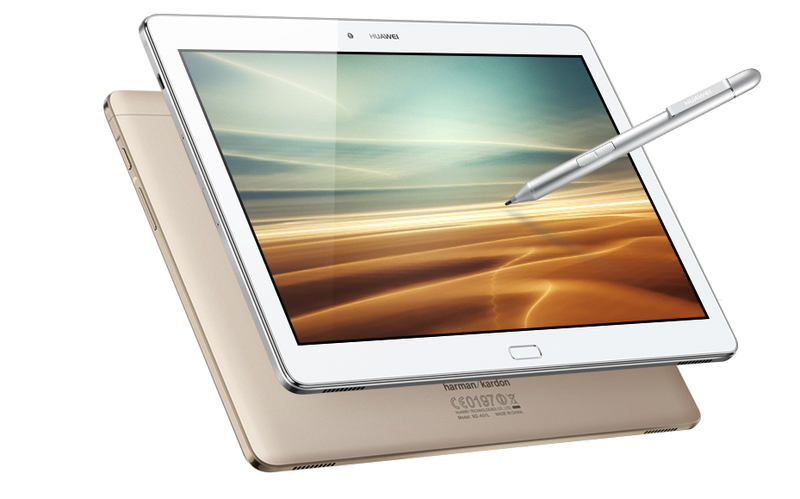 Mediapad is telephony feature more Tablet than it is a phone. Everywhere in the menus of the phone is called just a phone (and not the Tablet) and also in Google’s software store identifies itself as a phone, which means that you do not install apps customized for larger screens, but may have to settle for phone versions, but works great on this screen size. 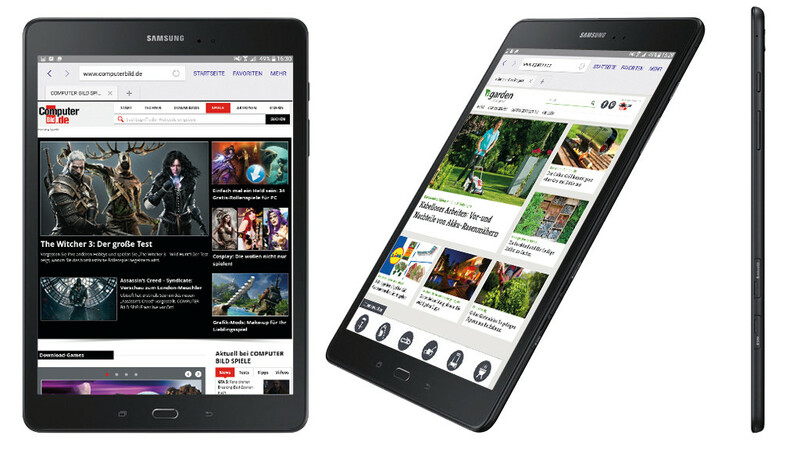 Which tablet is very smooth, as the phone very large. It’s too large and not in terms of custom software in order to use it with only one hand, but large enough that it should go to see a film such as without it becoming a hassle. Nexus 7 in its 4 g-performance can be a good option that allows you to always have the latest version of Android available. 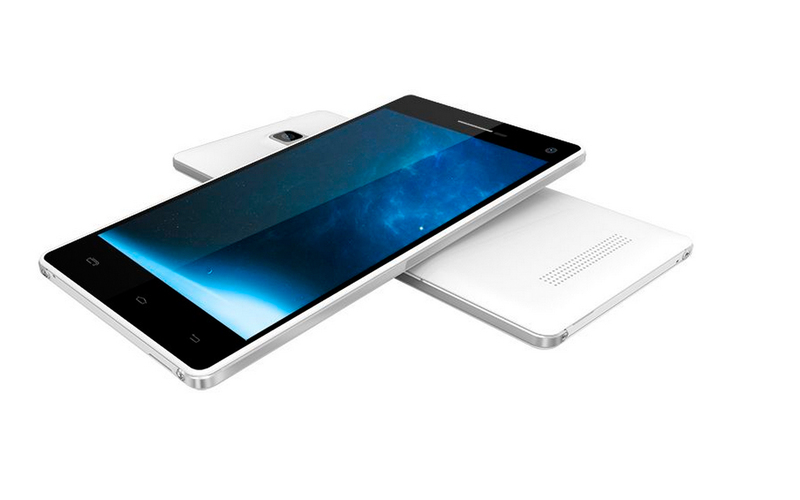 However, it is not a phone that can be made without having clearer surfplatteprofil.